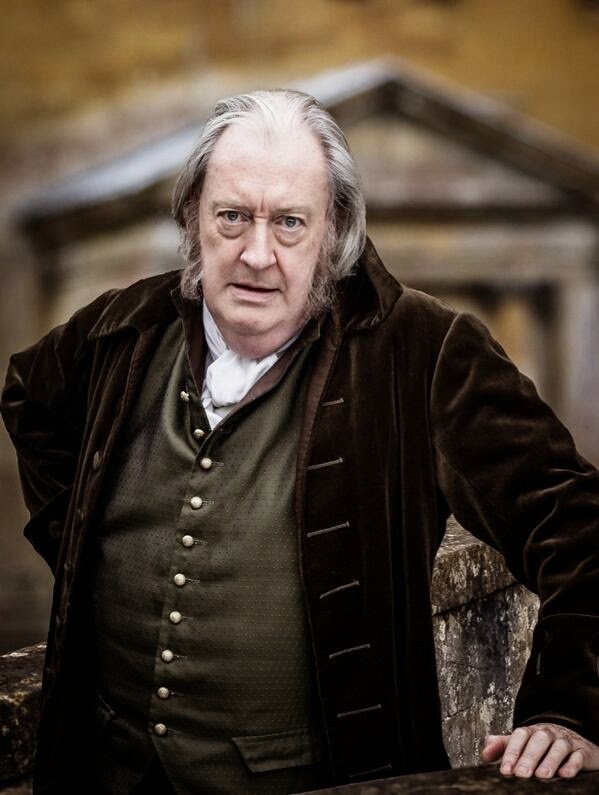 Yesterday we reported that Michael Culkin was rumoured to be cast as Horace Treneglos in Poldark and today we have the best confirmation in the form of a super photo of him by Nick Kenyon. Doesn't he just look the part? 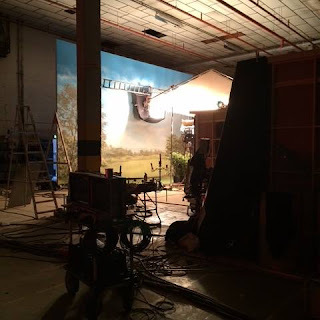 Meet Ross Poldark's Horse, Seamus!